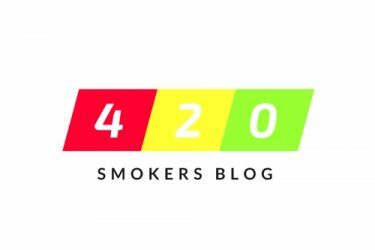 Thank you for visiting 420smokersblog. My name is Martin Carr i am a 41 year old male living in the united kingdom. Since the age of 11 years old. I have been smoking cannabis (Not so often when incarcerated) and i absolutely love this plant for its medical benefits. Back in 2011 i discovered i had Antisocial Personality Disorder after doing my own research on Itunes University. I honestly believe cannabis helps relieve my condition greatly. It helps amazingly with aggression,boredom and substance misuse. Originally i started this blog around 3 years ago but 3 months ago i decided it all was a little messy with too many unbroken links and many YouTube videos had expired. Over the coming months i intend to add a lot more quality content. Any suggestions or further comment or any contributions welcome.